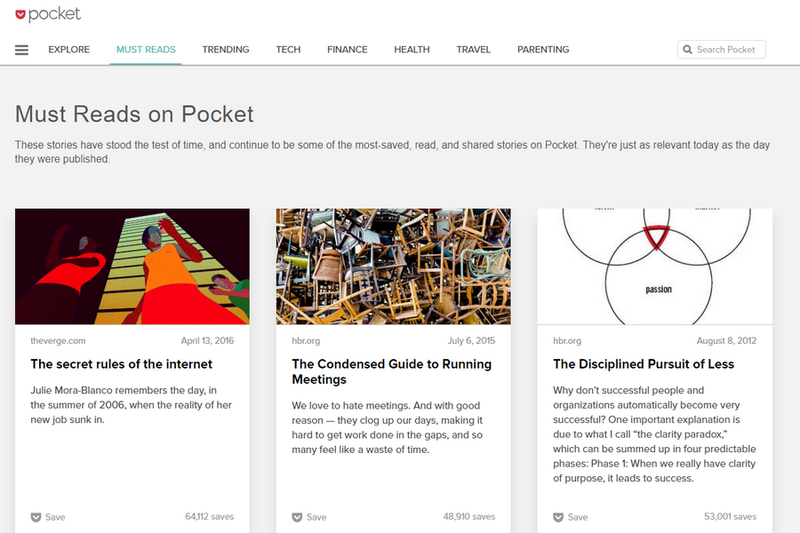 Pocket is a great platform to explore in any particular niche whether it be the must-reads, trending, tech, finance, health, travel, parenting etc. It allows search among great article. Furthermore, you can save them in your profile. Discuss it with different people. It allows you to chat and interact with the different community. It has plenty of options which can be witnessed as helpful. 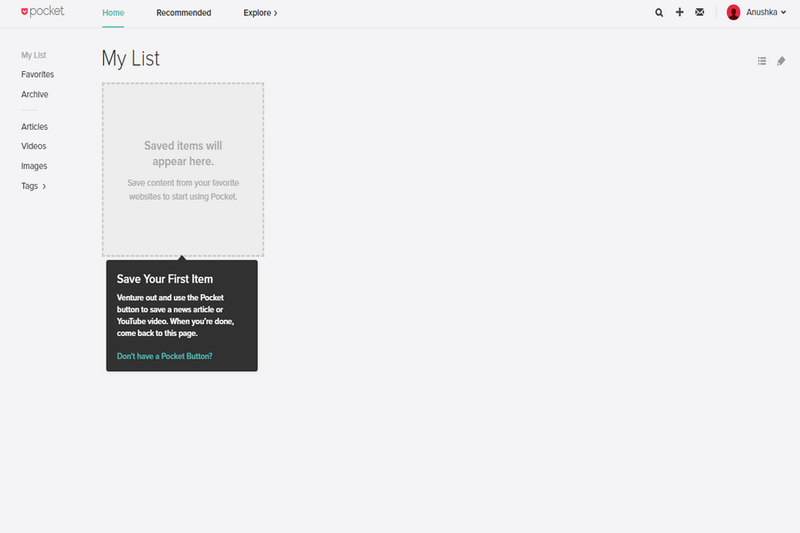 If you want to save some articles to read it later, you have the option to archive it. 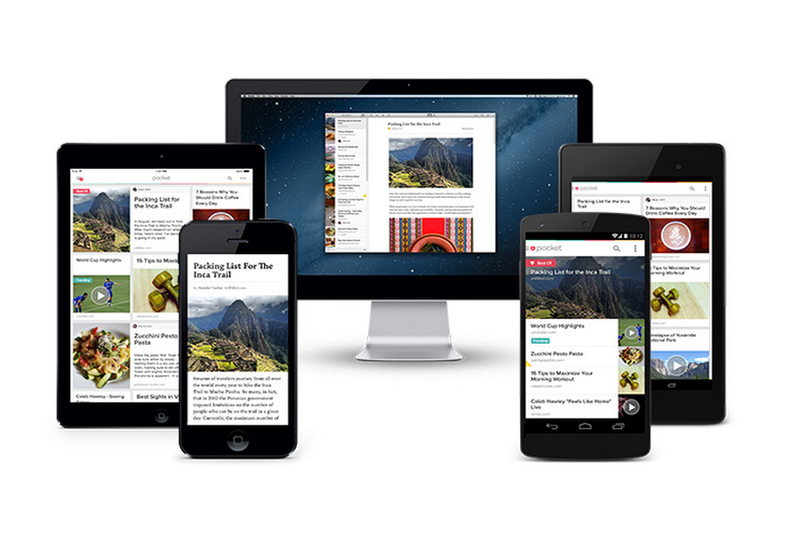 You’ll easily find enormous websites which will offer you content from different other websites but Pocket has the most sorted and organized interface which lets you roll to best content easily. 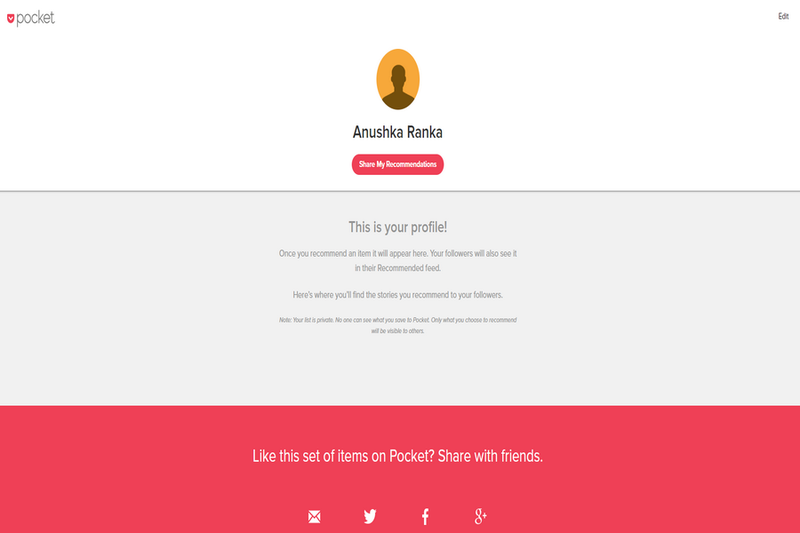 Pocket is like a permanent library if you opt for the premium version. Howbeit, there are some features which are available for both the versions, Free as well as premium. It can automatically syncs the data of all the platform. 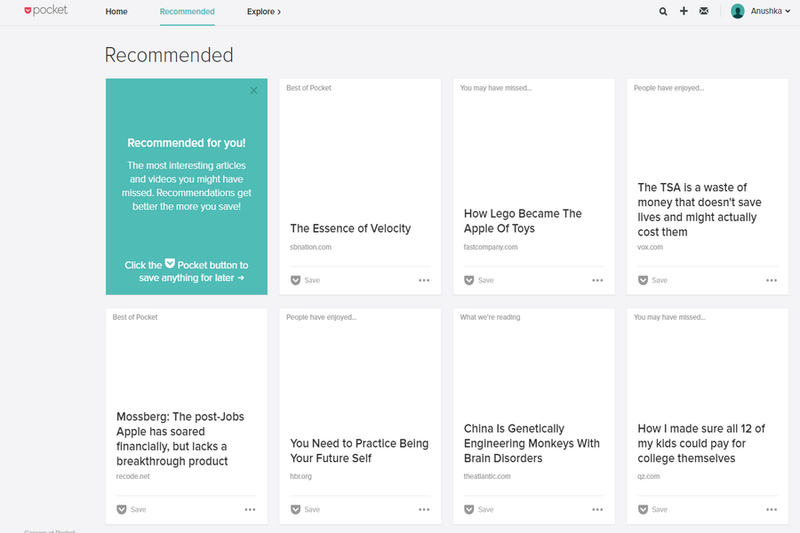 Allows offline reading of articles. You can search either with the title or with URL, all your choice. If this is all with free then guess what more it has to serve for the premium version.